CONGRATULATIONS TO OUR DAY CARE & PRESCHOOL STAFF! Today the Mon Valley YMCA Child Learning Center was awarded Keystone Star 3 for quality and excellence! 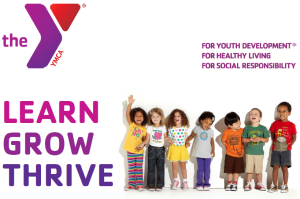 The Mon Valley YMCA is closing early this evening, 1/22. Saturday morning fitness classes are canceled. Saturday, January 9 from 7:00am – 4:00pm. The Pool, Jacuzzi and Gymnasium will not be available. Thank you for your cooperation and good luck swimmers! Join us for Family Fun night at 6:00PM! Preschool registration is happening this month! Register in the Business Office. 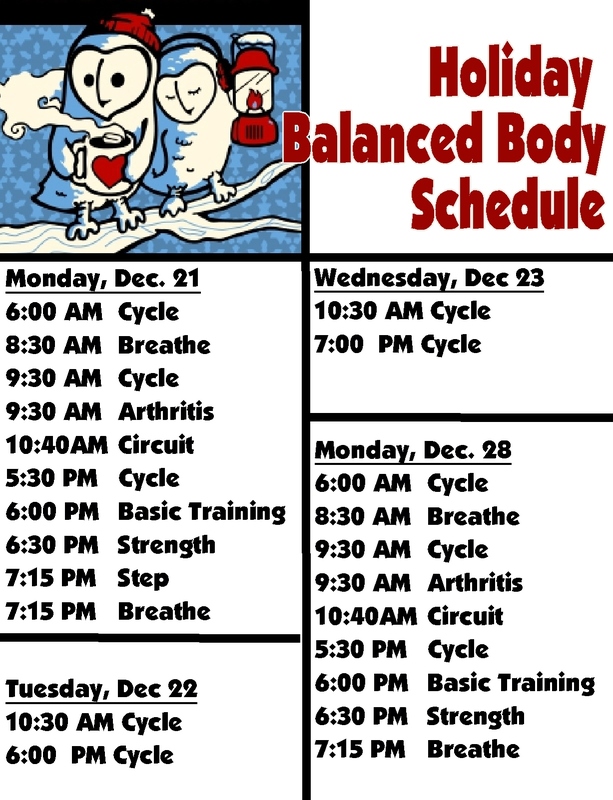 Our Fitness Classes go on holiday break starting Monday, December 21. The regular class schedule will resume on Monday, January 4. 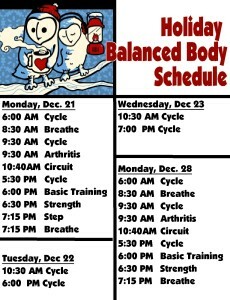 We will have a limited class schedule during this time. Holiday Weekend at the Y!